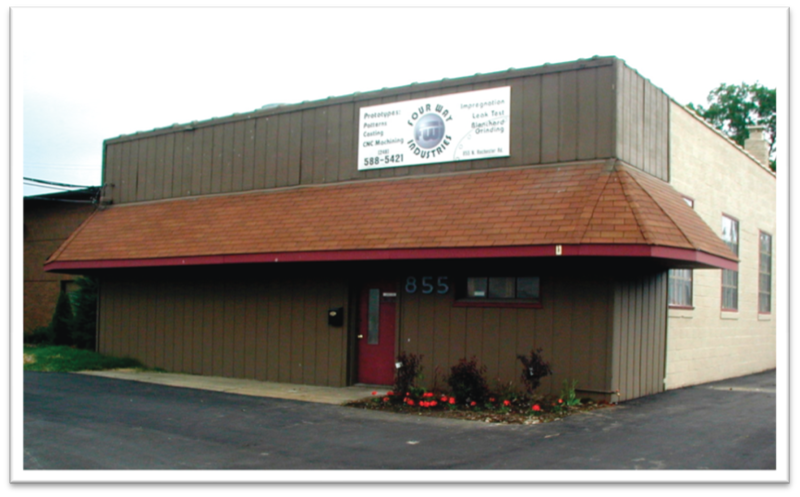 Based in Clawson, Michigan, Four Way Industries has been a top source for professional design and manufacturing since 1998. Specializing in production, prototypes, impregnation and machining, Four Way Industries looks to be a leader in support of your business. Four Way Industries is a team of highly skilled, highly trained professional trades people, craftsmen, engineers and product managers who aim to meet the needs of clients with the highest standards of quality, safety and integrity. Delivering superior customer service and tremendous value for 20 years, Four Way Industries is your industry partner.